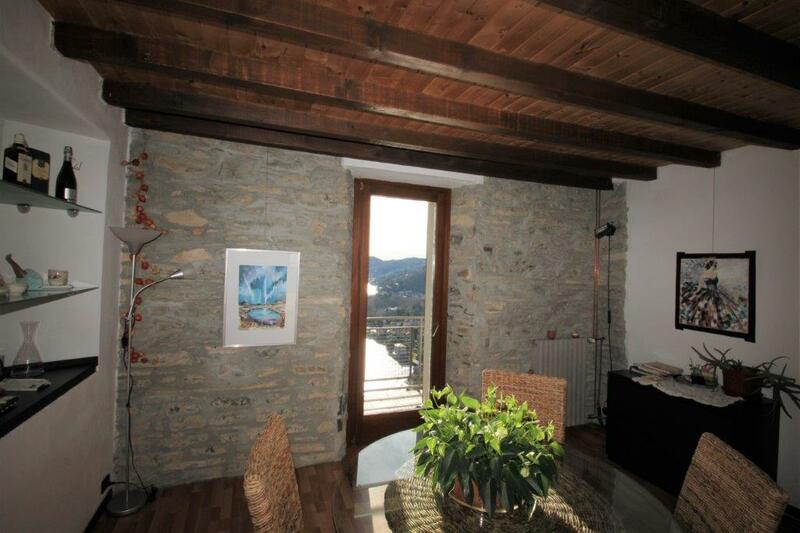 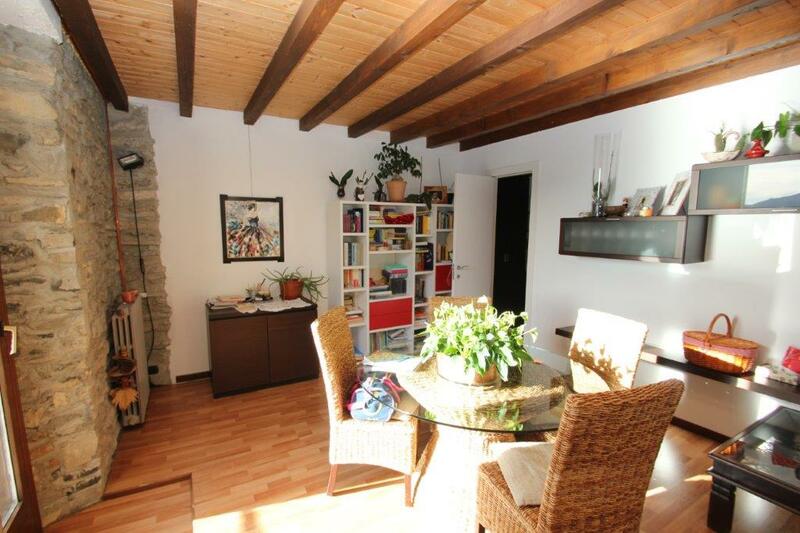 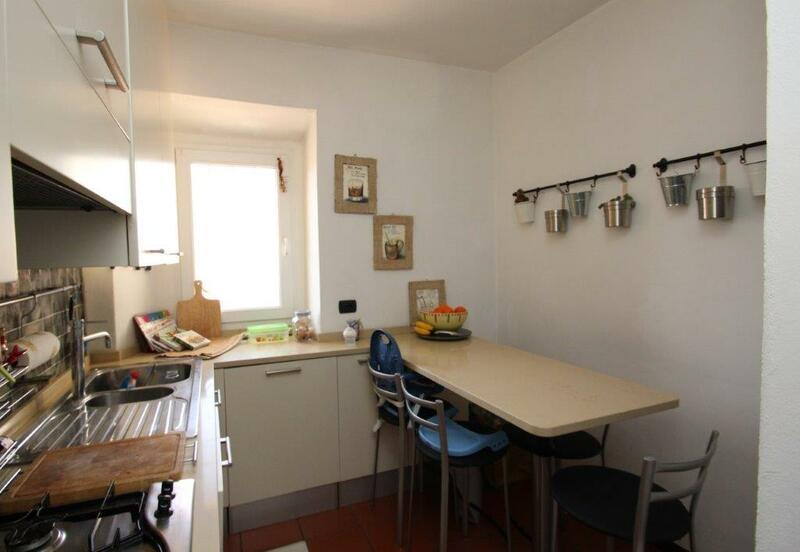 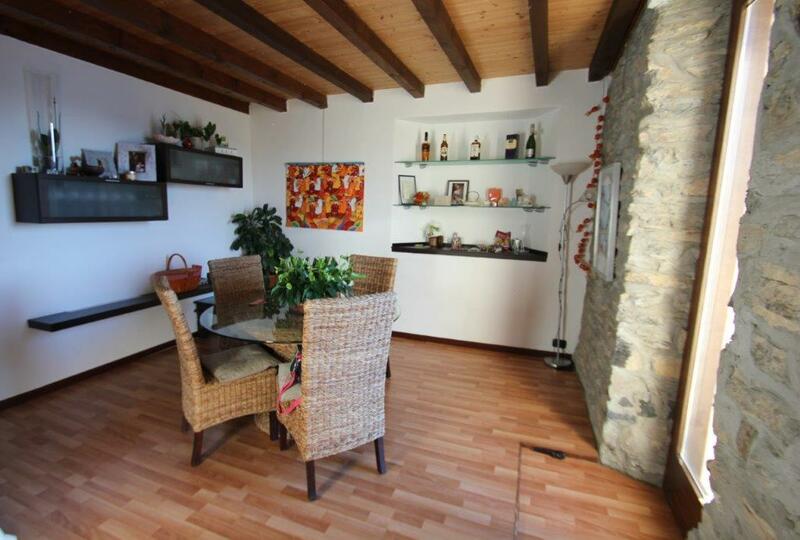 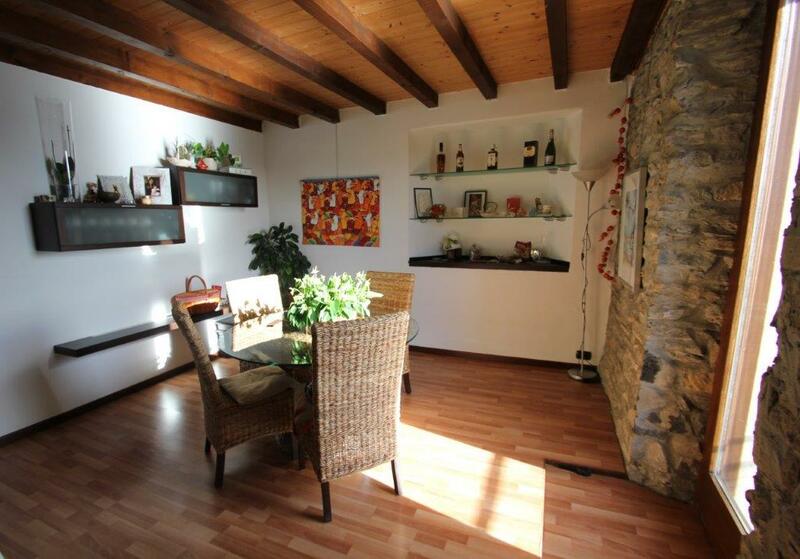 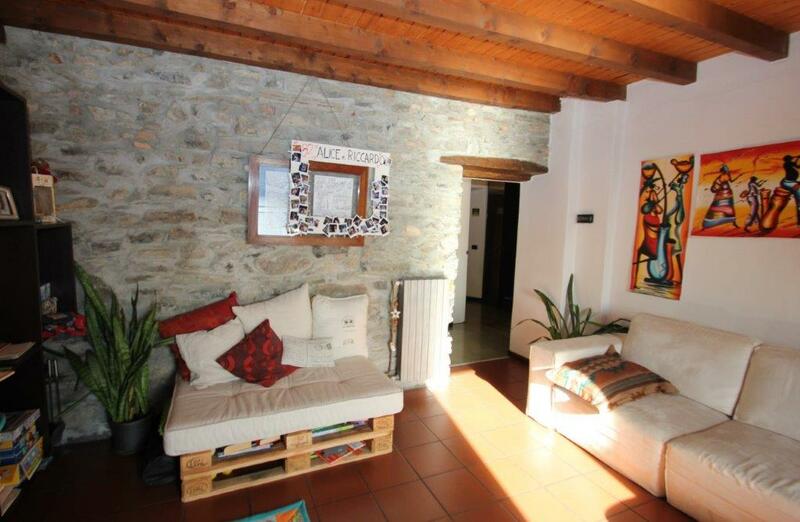 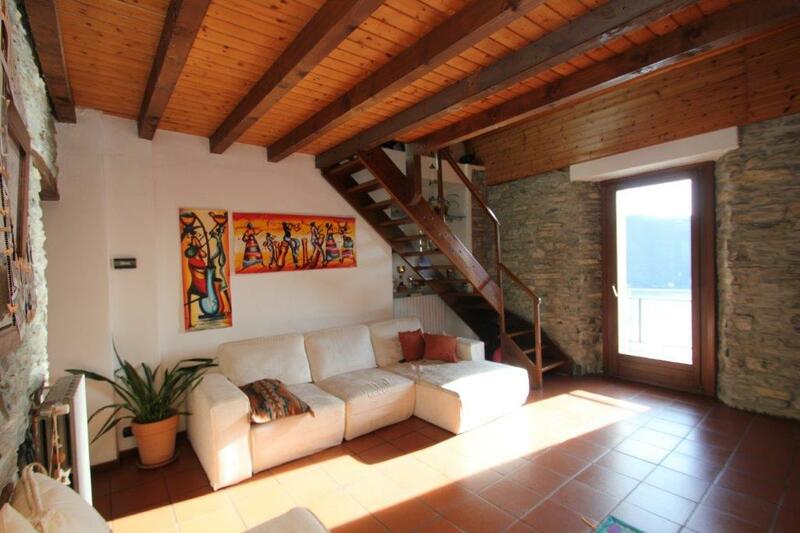 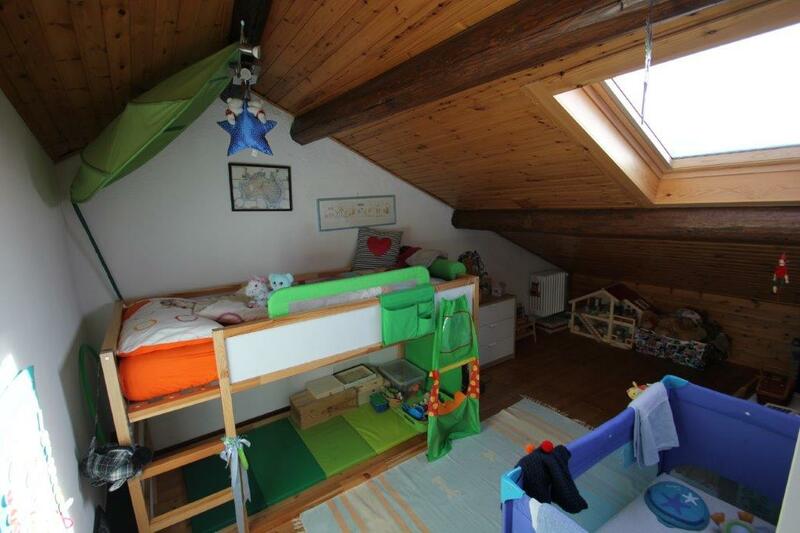 In an elevated position above Cernobbio we offer this recently refurbished house. 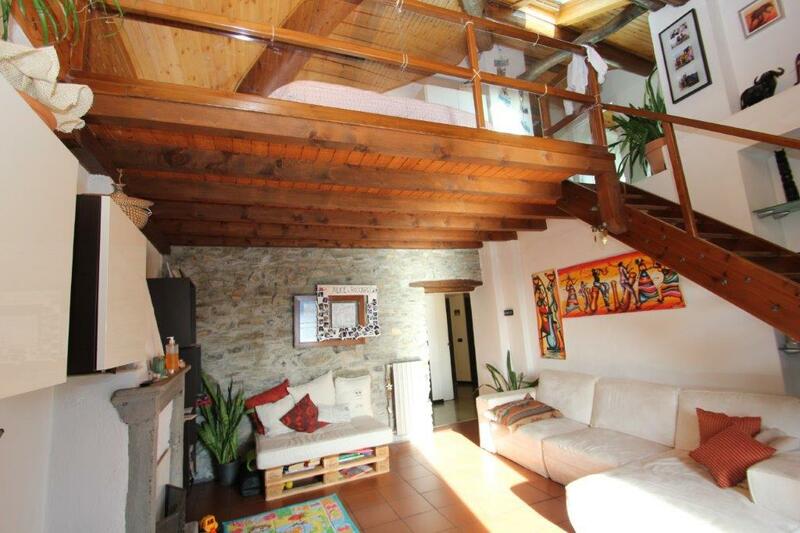 The 113sqm property is made up of a double height living room with fireplace and balcony, dining room, kitchen and bathroom with the sleeping area on the a mezzanine with bathroom. 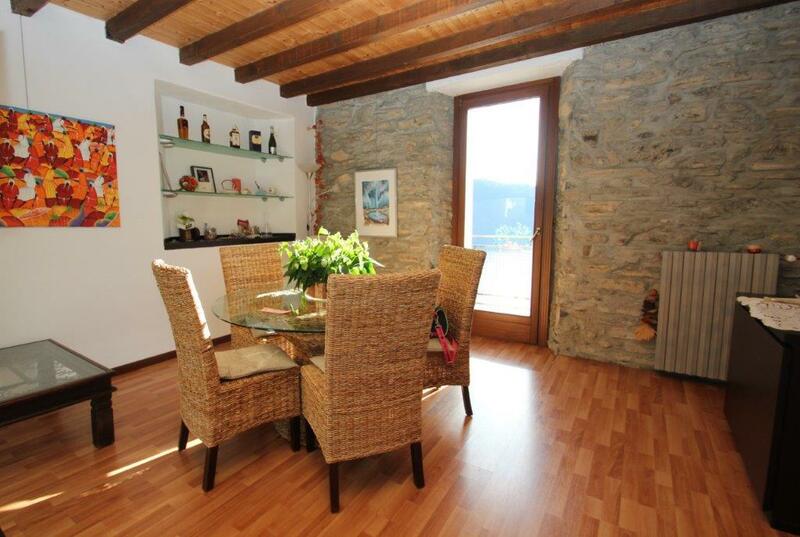 The walls are exposed stone and the much of the furniture is made to measure fitted furniture. 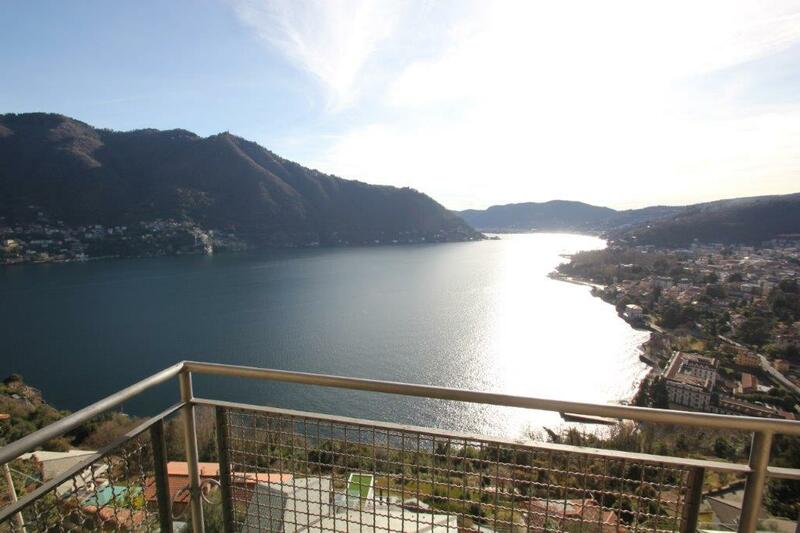 The property has a wonderful view of the lake from the balcony and all day sunshine.